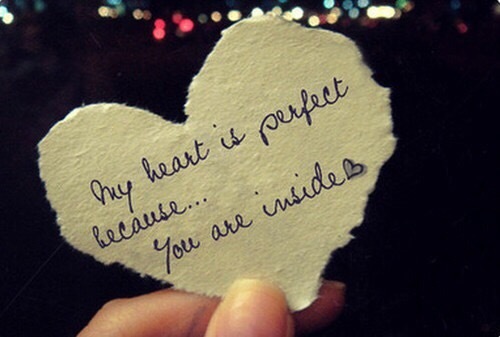 God calls us to have a perfect heart. A perfect heart happens through growing. Are you happy when God convicts you of wrong doing in your life? Chastisement is a sign of Gods love. We should thank Him that He doesn’t leave us alone in our messes. Whenever God convicts us of sin, we need to thank Him for loving us. A perfect heart is fully committed. You have to fight the devil. It’s time for your mouth to be saved. I mean what you talk about, what kind of entertainment you have, how you dress. Full Salvation!! “Lord, I give you my mouth so that means I’m not going to complain about little inconvieniences or gossip. I give you my ears so that means I’m not going to sit down and listen to dirty jokes. I give you ALL of me”. All is such a small word but has a great meaning. The bible says “give thanks in all things and at all times”. God called us out to bring us in! So go through life. Don’t be like Terah who lived for 205 years and died. Leave a mark. Be all that God wants you to be. Make the devil mad and do not settle. Throw the whole world in a stand still for Jesus. This is what we need, what we should keep reading. Many has wronged God forgetting His love for us. Biolajinadu, I pray God to put more in you.